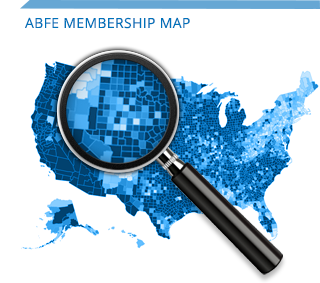 ABFE is pleased to release the first edition of our Directory of Minority- and Women-Owned Investment Management Firms. 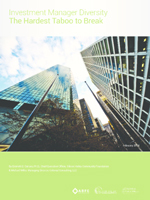 We hope this is a useful tool for foundation decision makers who are interested in casting a wider net to include high-performing firms that have traditionally had limited access to this market. For more information, contact Seitu Jemel Hart, sjhart@abfe.org. 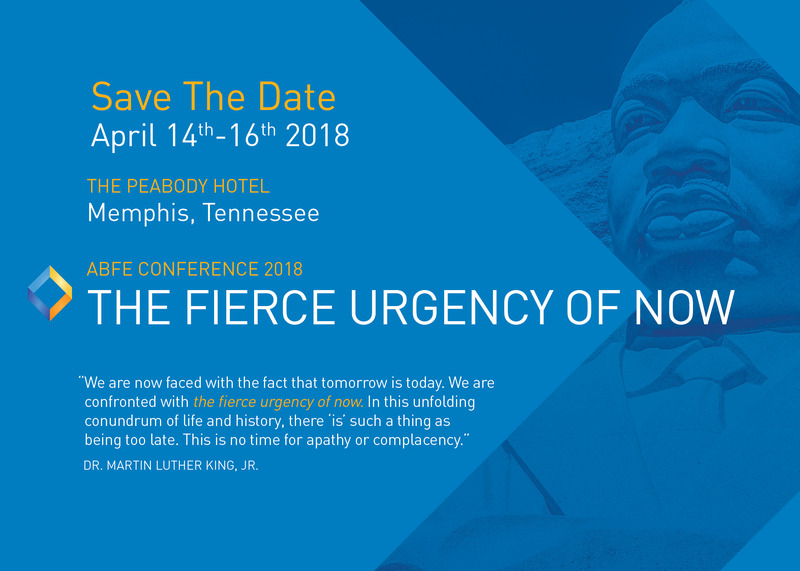 Foundation boards are integral to the conversation on advancing an agenda to promote effective and responsive philanthropy in Black communities. Share this self-assessment tool with board members who want to leverage their role to deepen their foundations’ commitments to more inclusive practices and equitable outcomes. 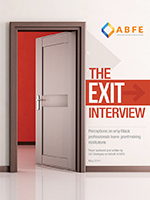 Today ABFE shares with you our new report on perceptions of why Black professionals leave the field of philanthropy. This research is the first of its kind and comes at a time when we are actually celebrating a number of recent high-level appointments of Black professionals in the field. While this is good news (for example, of the top 10 foundations in the country, four have Black CEOs), The Exit Interview suggests that we have to pay as much attention to the retention of Black professionals and other professionals of color as we do to leadership pipelines and development programs for these groups. Retention strategies are much more about changing the culture of philanthropy as well as providing diverse leaders with the “armor” and protective factors they need to survive in foundation environments – particularly if they are leaders on issues of racial and social justice. For those who care deeply about the issues of diversity, I am sad to say that contemporary work in the field often overlooks the important role that racial/ethnic affinity groups play. And several foundations have reduced their support to the field of philanthropy and these organizations. Yet, it is the presence of these groups that is responsible for maintaining the little diversity we have in the field today! We may not have been able to increase the numbers as much as we would like but I am convinced that we are helping to ensure we have not slipped backwards. Which is why we are releasing this report now…it looks like we (i.e., Black professionals) may be losing ground (the report cites 2011-2012 data, but the 2013 totals we’ve seen are even lower). So yes, we join the field in celebrating the promotion of a few people of color but let’s not forget the actual experiences of most people of color. I invite you to read The Exit Interview and share your reflections on the data and experience of colleagues from the field. We stand ready to have honest discussions and try new strategies moving forward.